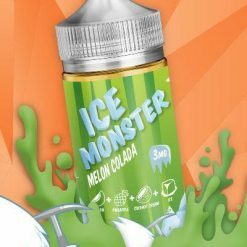 Jam Monster has become one of the top selling premium e-liquids to come out of the USA, carefully crafting their e-vape juice flavours using only the finest ingredients and time tested e-juice recipes. 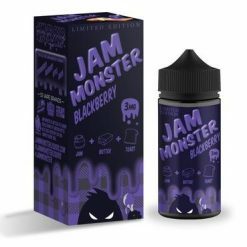 Jam Monster e-liquid has great flavours and is a prime choice for cloud chasers. This American-made e-liquid has made a name for itself by keeping things simple and perfecting their fruit jam + Butter + Toast flavour profiles. Jam Monster is sure to become your new all day vape.